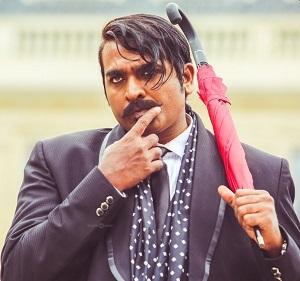 Vijay Sethupathi is one man who needs no introduction in Tamil cinema. The actor is now looking forward to the release of his comic entertainer Junga, which is termed by the team as a ‘family don’ film. Only Kollywood caught up with the actor before the release of the film, discussing his projects, Twitter entry and industry trends in general. First, tell us a little bit about Junga. You are also a creative producer here. Being a creative producer is one of the jobs of an actor, that’s what my understanding says. I’ve done it for a lot of movies before this. In Junga, it has come into effect majorly because of my rapport with Gokul. What made you work with Gokul once again? Was there any other script that was presented to you other than Junga? It was the one-liner that impressed me actually. Gokul just gave me the gist of the film, and I found it to be very quirky and entertaining. I asked him if I could fit into the role, and things proceeded. Timing was an important factor here as it a comic film, but I gelled well with the character after a while. 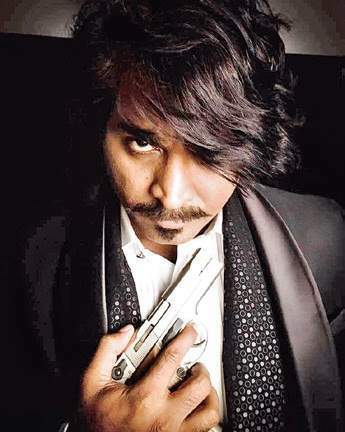 Did you have apprehensions about Junga, since it is the highest budgeted film in your career? Not exactly. In fact, the budget of a film is not decided by a hero or his track record, we should go ahead with what the script demands. If it connects with the people, there’s no limit to how much it could achieve round the globe. How do you cope up with failure? What is the minimum aim for youngsters these days? To quick settle with a salary of 50,000 rupees. And after that? Life deserves ups and downs, wins, losses, happiness and sadness. Only then can a man learn everything. The sudden surge towards Twitter? Twitter is neither a promotional space nor a scene to connect with fans. There were a lot of fake pages who were needlessly sugar coating other people. Apart from that, they were posting false news as well. Sometimes, they even put up positive things, and people call me and thank me without even knowing that it wasn’t me in the first place. My entrance into Twitter was to put an end to all these problems, for which I will be held responsible in the future. I am there, as myself. So many roles and getups done already. What are you searching for next, though one feels you’ve already achieved almost everything? Man, every person in this world has a different fingerprint. There are that many roles, I’ll explore it all. What do you think about people moving into OTT platforms these days, like Netflix and Amazon Prime? It’s a platform, that’s all. It’s not something that will wipe out theatres, rather a space that opens more opportunities. If it’s a 10 minute short film, put it on YouTube. 2 hours of content, make a movie. You have a big story like Ramayana that needs 10 hours to be told, then a platform like Netflix gives you a chance to open your canvas. But this doesn’t mean that audience will stop coming to the theatres. There is always a hunger to watch films together on the big screen with your family and friends, and a theatre experience cannot be replaced by a home watch. Working with Mani Ratnam in Chekka Chivantha Vaanam must have been a pleasant experience. Tell us about it. There is still so much of energy and passion inside Mani Ratnam sir, it’s unbelievable that he has come a long way doing so many films. His filmy taste is so beautiful, a perfect mixture of brain and beauty. Just like how I have behaved with all my other directors, I have discussed my part and my route with him in detail. It wasn’t just a one way street. Apart from Junga, Vijay Sethupathy has Seethakathi, 96 and a row of films getting set for release over the next calendar year. 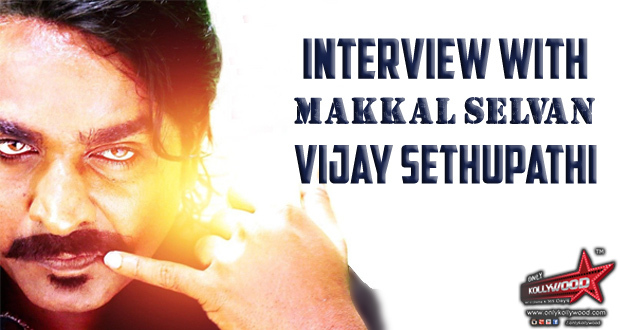 We are definitely looking forward to interesting, whacky stuff from the ‘Makkal Selvan’.